Oscar Scherer State Park is a large acreage of scrubby flatwoods. Fifteen miles of trails through these beautiful natural areas provide opportunities for hiking, bicycling, and wildlife viewing. Canoeists and kayakers can paddle along South Creek, a blackwater stream that flows to the Gulf of Mexico. Fishing, swimming, grilling and camping are also available. 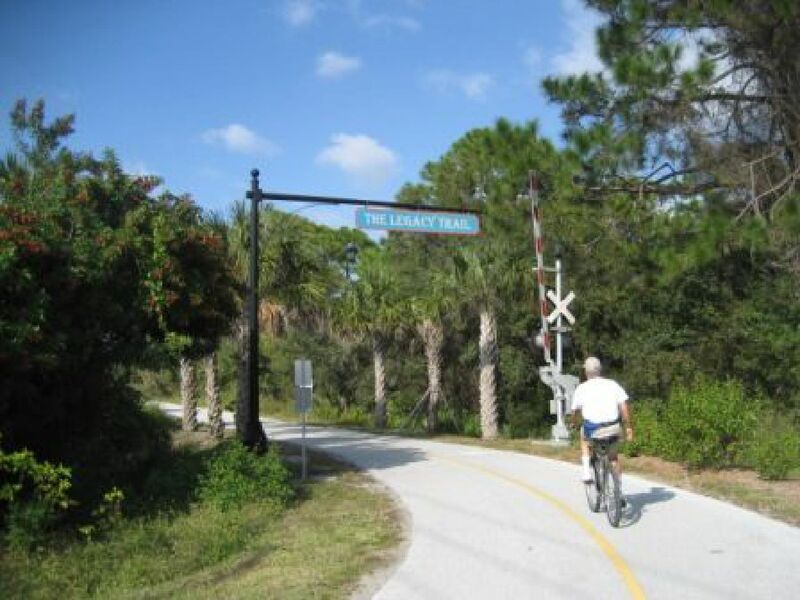 The Legacy Trail is a recreational and nature based trail system connecting communities across Sarasota County and stretches into neighboring Charlotte County. The Legacy Trail offers several areas to stop, rest, learn about its history or just enjoy the natural beauty surrounding the trail. The rest stops include seven trailheads which offer access points with free parking. View a map of the trails, parking and information below. Experience individual animal exhibits that are up-close, hands-on, all-in amazement. 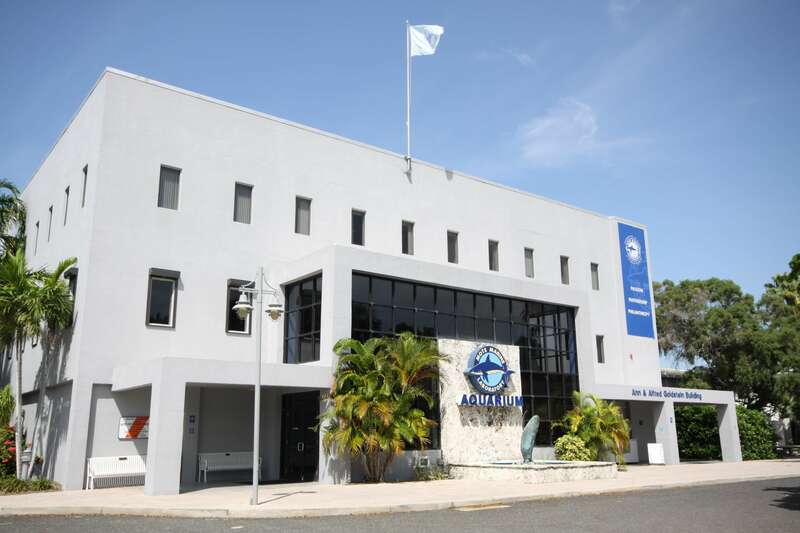 From the open water Shark Zone exhibit, to the touchable rays and reef animals exhibits and more, the Mote Marine Aquarium offers a blend of entertainment and education only a working marine laboratory could deliver. 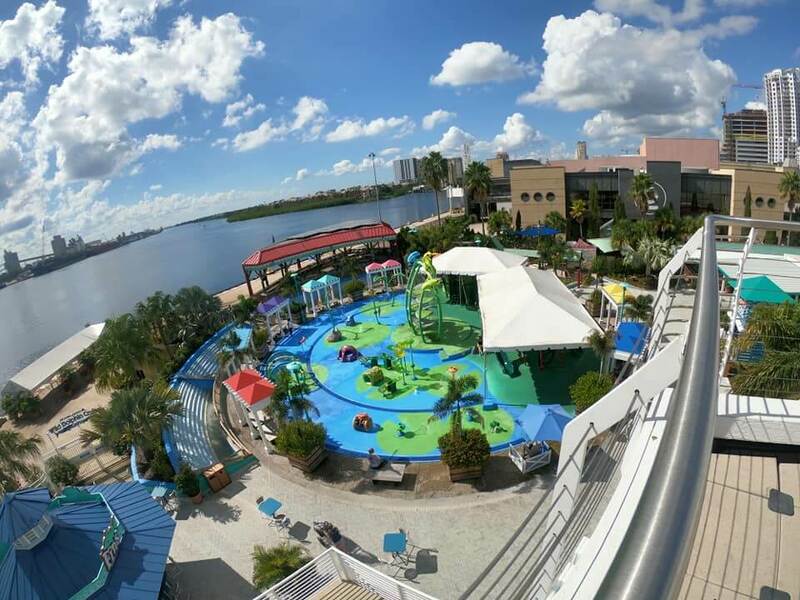 The Florida Aquarium is the perfect destination for the whole family. Start with Wetlands under the impressive glass dome, then enter Bays & Beaches where colorful fish and stingrays live in the shallow coastal waters. Next dive in to the Coral Reef gallery and explore an undersea kaleidoscope of fish. Finally, children can play in the two-acre outdoor water adventure zone complete with a sand box and shaded seating. A thorough visit of The Ringling can easily take the larger part of a day to experience the offerings. Wander through 31 galleries filled with treasures: old masters, contemporary art and exhibitions from around the world. 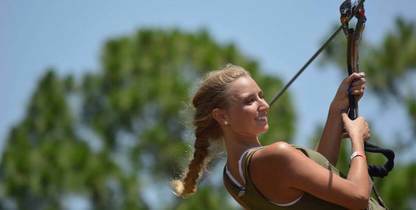 Then step right up and discover the rich history, fun and fanfare of the American circus. The Historic Asolo Theater’s past is as rich as the performances that delight audiences in this Italianate theater. 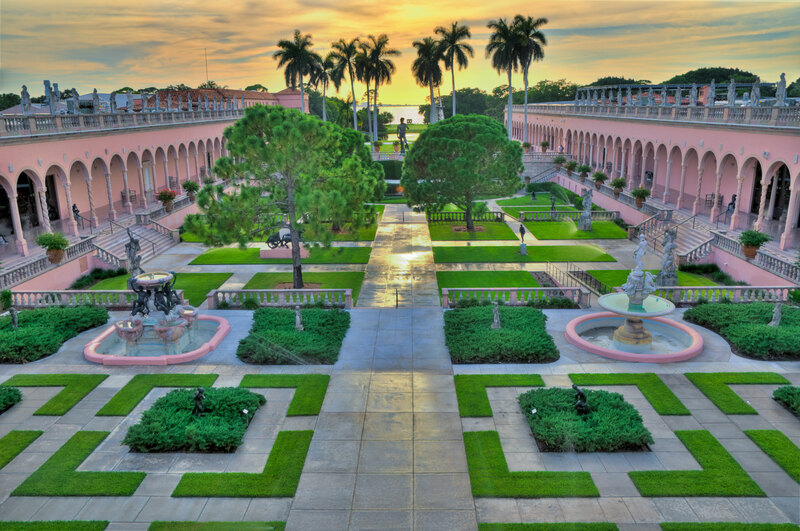 Stroll the 66 acres of Bayfront Gardens and it’s soon evident that not all of the beauty is confined to the galleries. 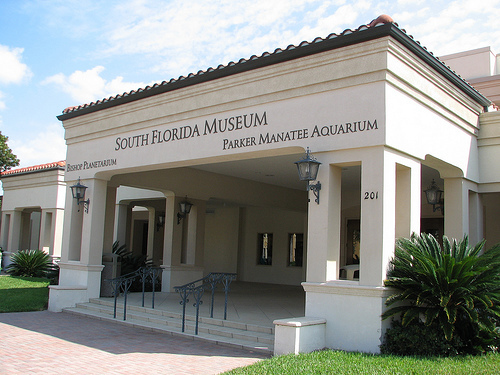 South Florida Museum is the largest natural and cultural history museum on Florida’s Gulf Coast. Fossil and artifact exhibits, ecology and biodiversity displays, and Spanish exploration of the New World are all showcased in the museum. The Bishop Planetarium, featuring one of the most advanced all-digital projection systems in the world, presents astronomy programs the whole family will enjoy. The Parker Manatee Aquarium is home to the oldest known living manatee. 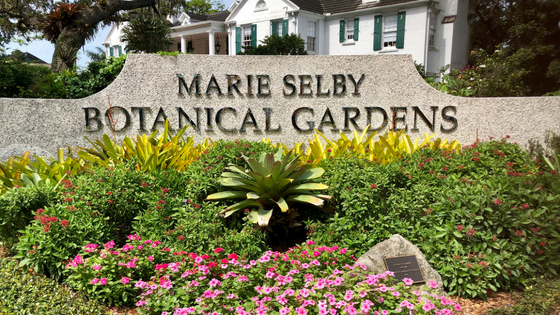 Originally the home of William and Marie Selby, Marie Selby Botanical Gardens today is an urban, bayfront oasis showcasing a living collection of rare and beautiful tropical plants. Visitors come to relax, learn, explore and experience the tropical plants and programs available 364 days a year. 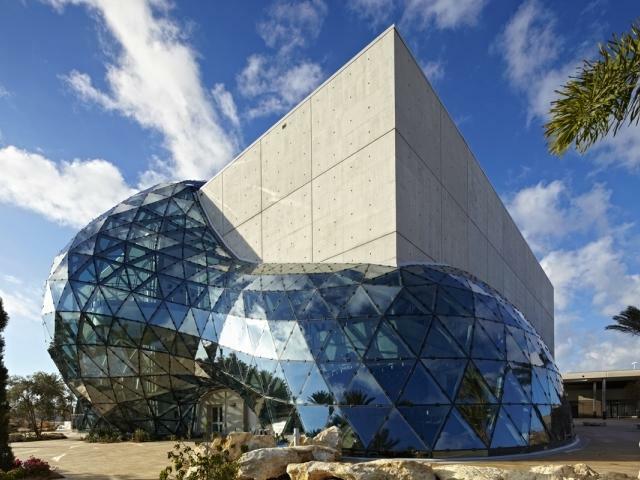 The Dali Museum Collection is rich in works from artist Salvador Dali’s entire career (1904-1989). The Collection includes 96 oil paintings, many original drawings, bookworks, prints, sculpture, photos, manuscripts, and an extensive archive of documents.